We've helped over 1,700,000 people find their perfect product. 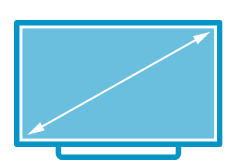 Screens are measured from corner to corner, not including the frame of the TV. 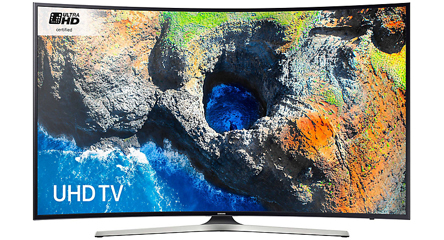 Four times the resolution of Full HD, for outstanding detail and clarity. Discover a range of apps and enjoy catch-up services like BBC iPlayer. 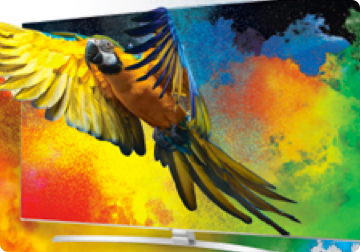 Want the lowdown on TVs? Find out the top 5 things you need to know when choosing a new one. 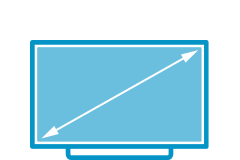 4k explained in our video guide. Discover the latest Smart Tech. 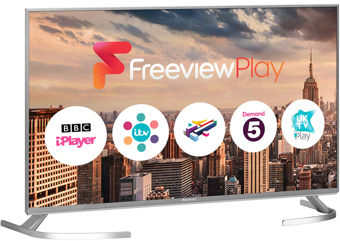 Enjoy cutting edge tech with our TV range, from huge screen models that’ll pull you into the heart of the action, to smart TVs packed with apps to give you hours of entertainment. 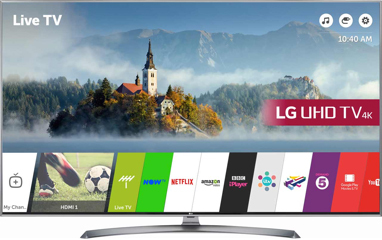 We’ve all the latest 4K Ultra HD TVs which create a crisp, sharp picture, and stunning OLED tech that fills the screen with vibrant colour. So, all your film nights will have that epic cinematic feel. You can also choose from the best brands available, each offering new and innovative features to take your viewing experience to the next level. With Samsung, Sony, LG Panasonic and Hisense amongst our trusted names, you’ll be spoilt for choice. 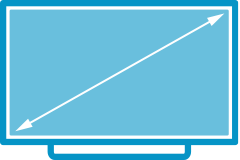 With our full range of TVs you’ll find the perfect model to suit you. 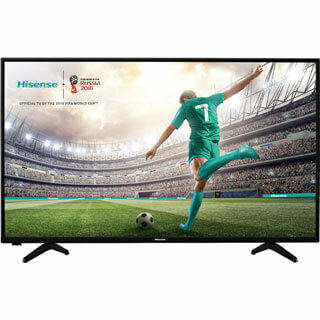 Whether that’s a stunning 50 inch screen size bursting with clever technology, to a wall-filling 75 inch display that’ll take pride of place in any room. 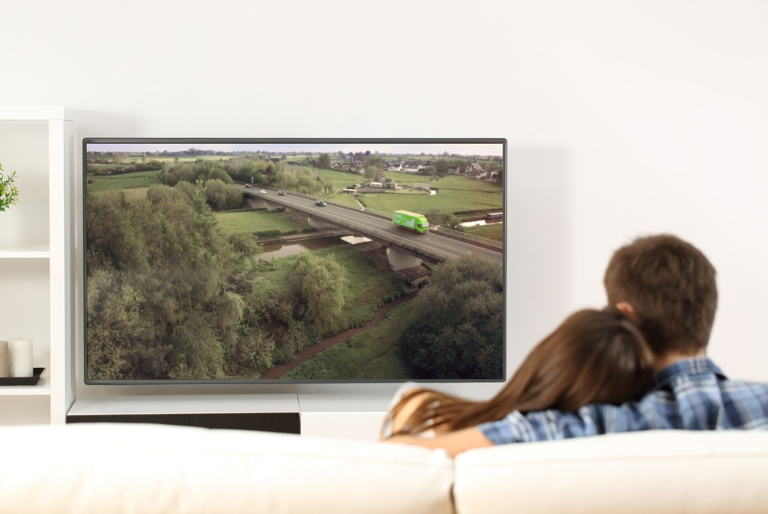 If you enjoy evenings on the sofa, you’ll love our range of products to complement your TV. From Blu-ray and DVD players to Now TV boxes with Sky Sports passes, we have everything you need to create the ultimate night in with friends! Struggling to find that perfect model? Check out our buying guide for help and advice, or look to our best buys for our recommendations. 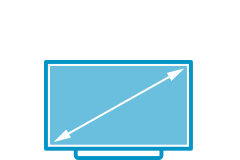 And, when you’re ready to shop, make sure you go to our deals page for cheap TVs and great sale offers.